Lose That Girl: RATE IT! Oh Crap! I'm Having a Baby! 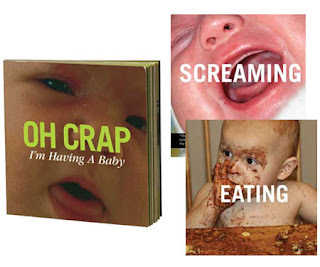 I don't need pictures to put me off babies. They do not go with my outfit.